Please use address below to view our new site! 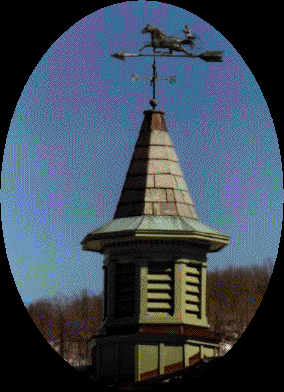 "Home of the Catskill Morgan"
Welcome to the Vintage Valley Farm web site. A stable specializing in riding lessons for all ages, as well as boarding, training, and the sale of Registered Morgan Horses. Located in the beautiful "Catskill Mountains".... Delaware County, Delhi, NY.